Register your club with the NSW Karate Federation to become one of the family. With more than 100 clubs currently registered and growing every year – meet, greet and compete in tournaments all over NSW and Australia wide. Play and compete with the best that NSW and Australia provides. Because karate is not a regulated activity by the government authorities in the state, great care should be exercised when selecting a club. • Check out the maturity and the qualifications of the instructor and credibility of the school. • Ensure that the instructors have earned the black belts from an accredited karate school. • Be wary of contracts and commitments. 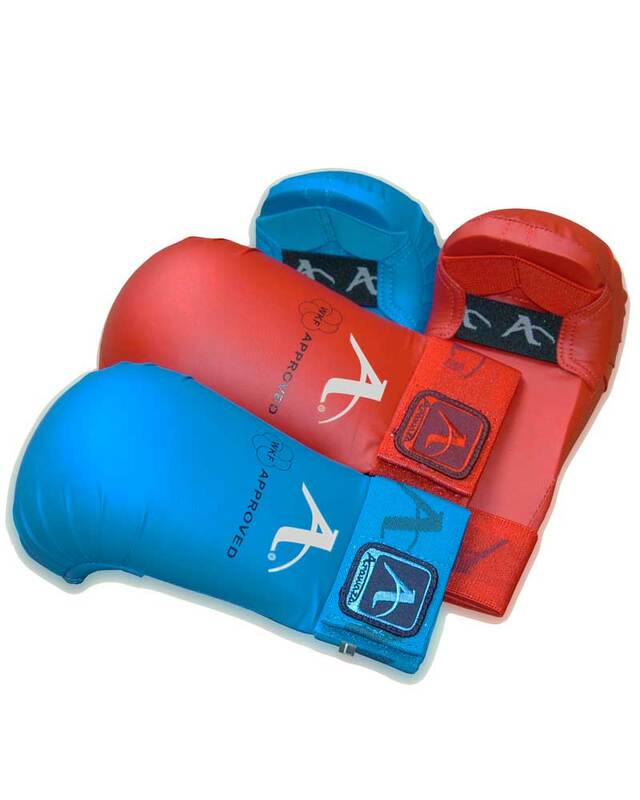 Z-Sportswear is the official supplier of approved uniforms, protective equipment and more for AKF & WKF. All of our products are world class meeting the stringent requirements of quality, health & safety.